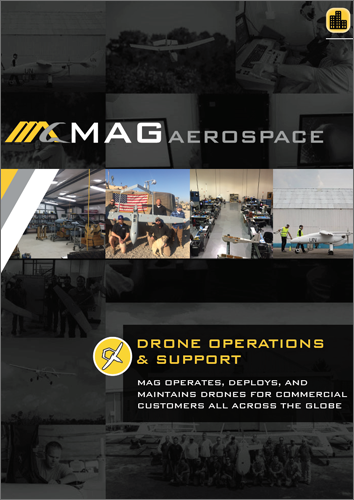 MAG is a proven provider of UAV operations, maintenance, and support services for commercial customers. 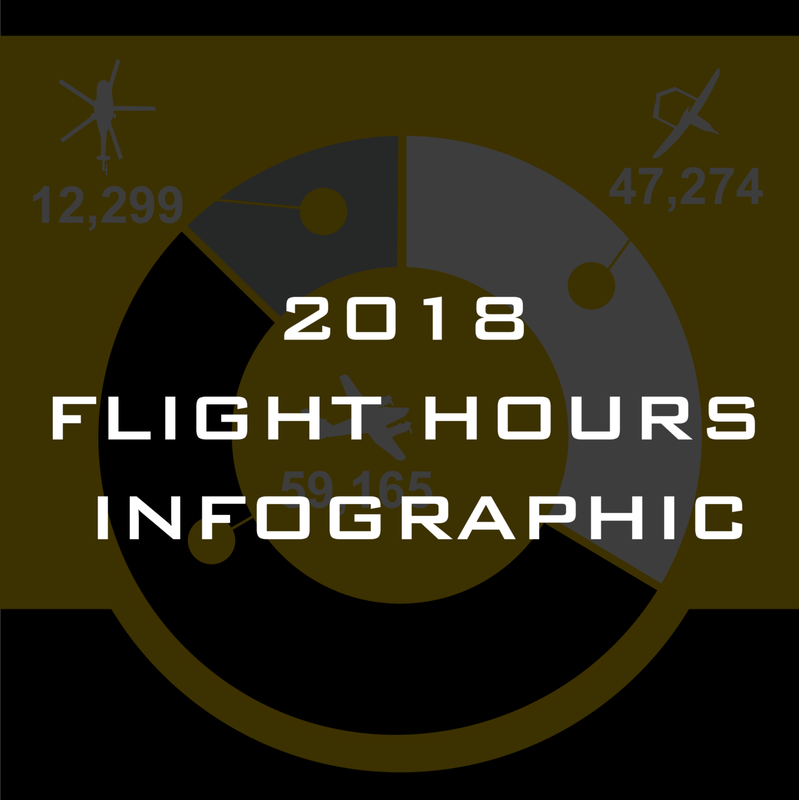 MAG operators have logged over 30,000 hours managing, performing, and sustaining drone programs and platforms, providing operations and maintenance worldwide. 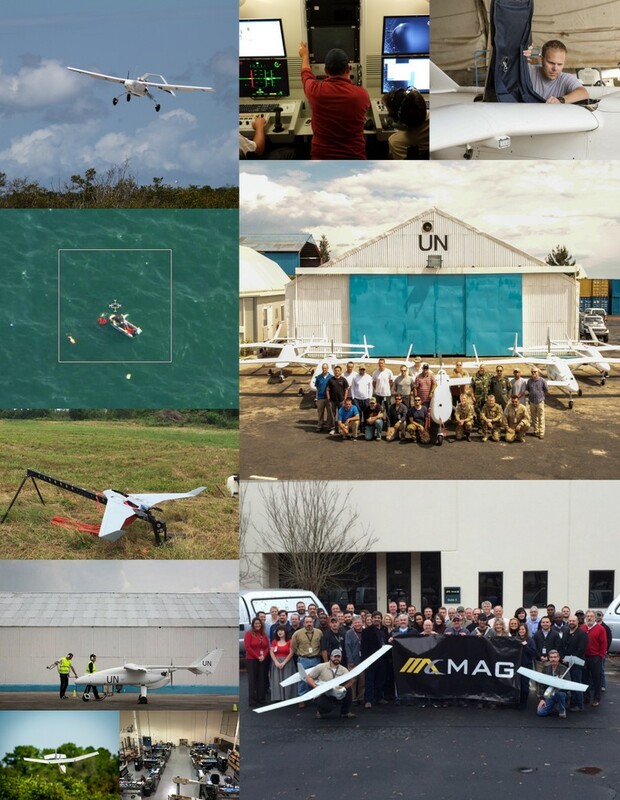 MAG combines expertise in executing drone operations and maintenance efforts with direct experience supporting UAV efforts throughout the world. 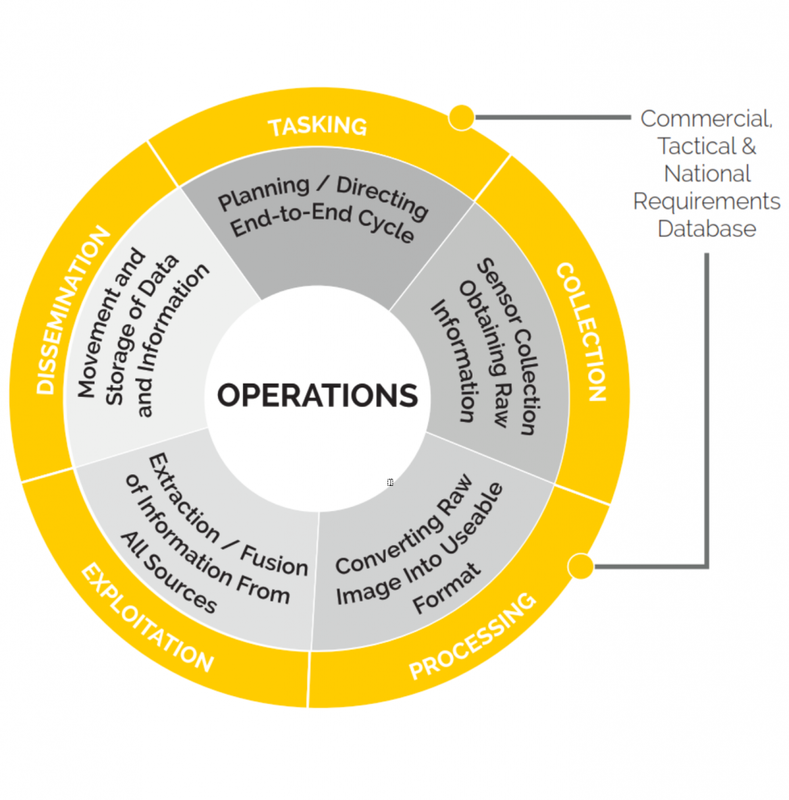 The key to successful ISR activities is an ISR plan that is developed based on well reasoned analysis, driven by your requirements, focused on your directed tasks, and tied to your anticipated decisions or intended actions. We are fundamentally about ensuring the right sensors are positioned at the right place at the right time to provide the right feedback about activities within your area of operations. We work to shorten the collection cycle on board the aircraft and with mission analysts on the ground. 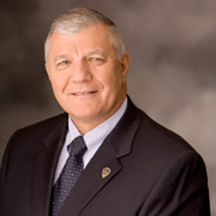 This enables us to improve performance and dictate favorable outcomes for you. High resolution imagery is only the beginning. Instead of focusing entirely on advanced sensors and integrating new phenomenology, which can actually impede dynamic operations, we look at how we treat information once we have it. 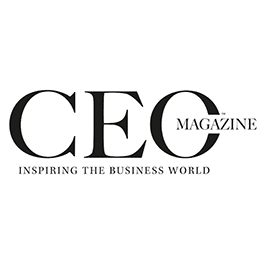 We analyze collected information and present products, conclusions, or projections regarding the operational environment in a format the enables you to achieve situational understanding. 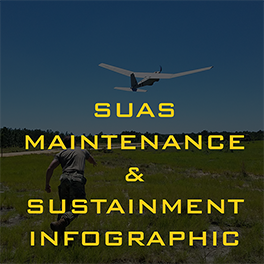 MAG provides UAS platforms with integrated ISR systems and personnel that deliver results.